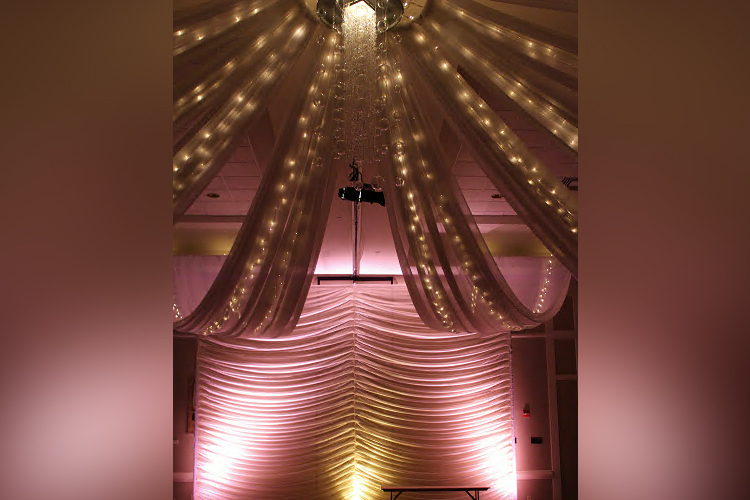 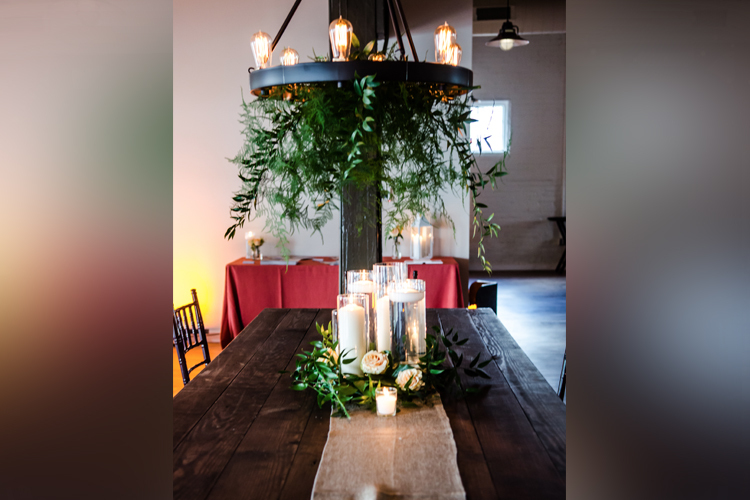 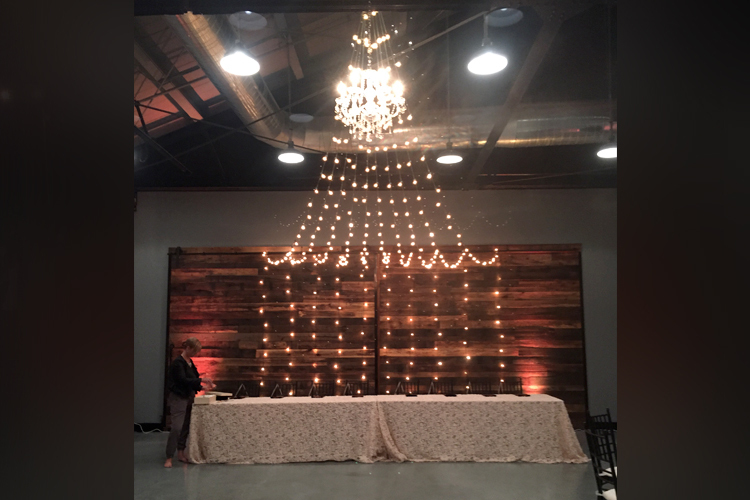 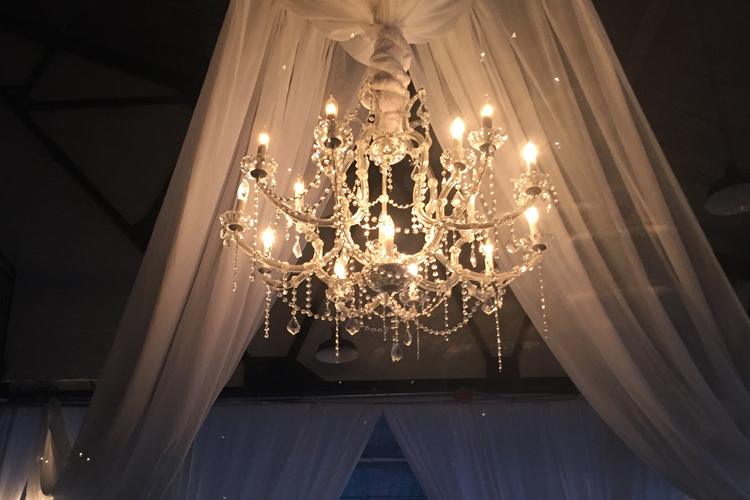 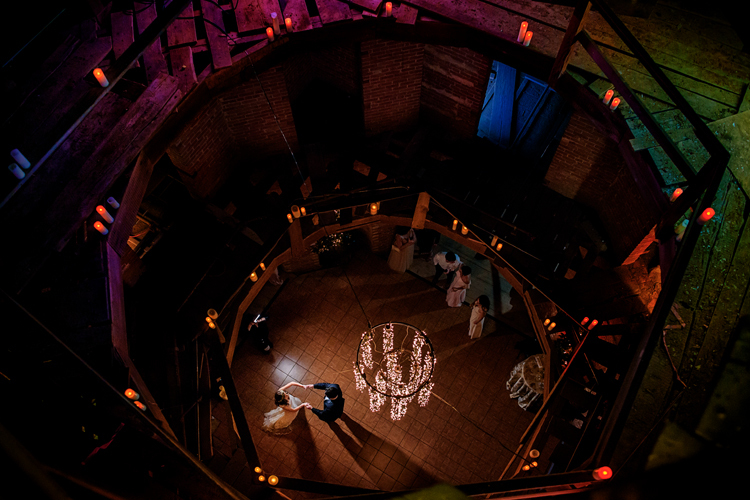 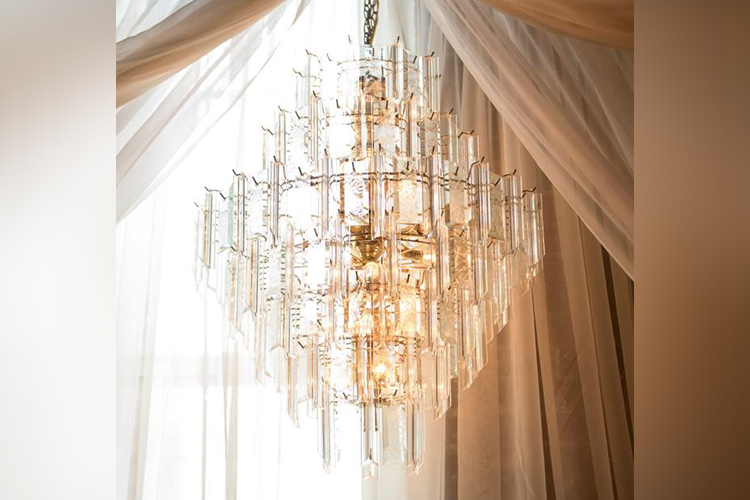 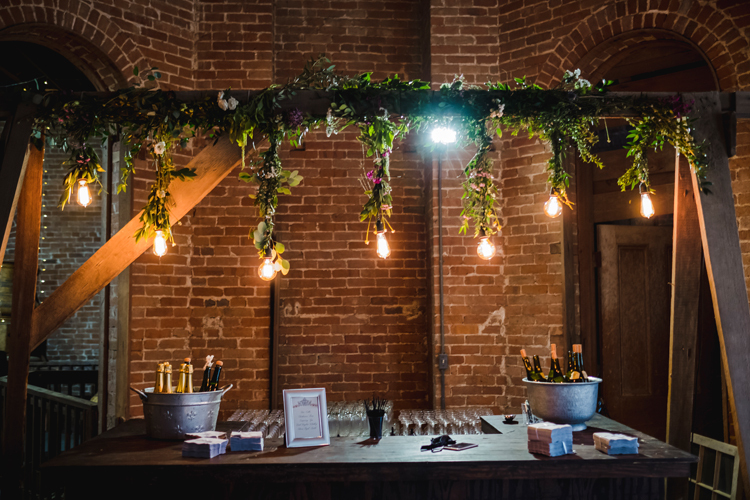 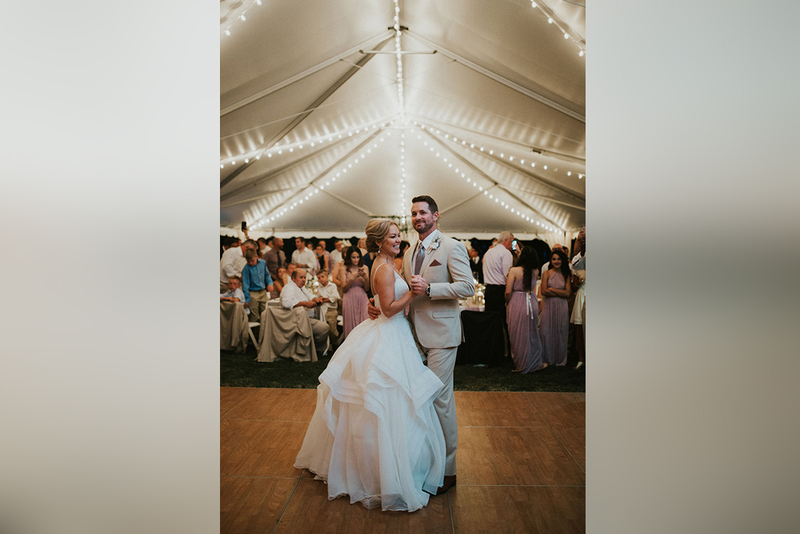 Choose from a wide variety of lighting elements to create an inviting ambiance at your wedding or event! 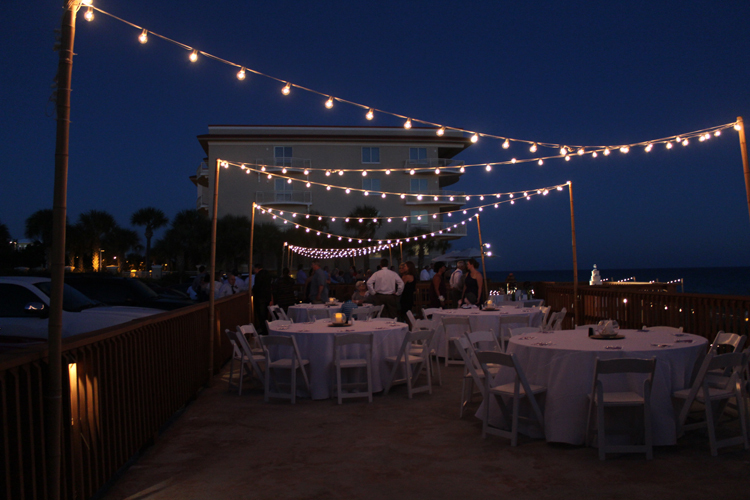 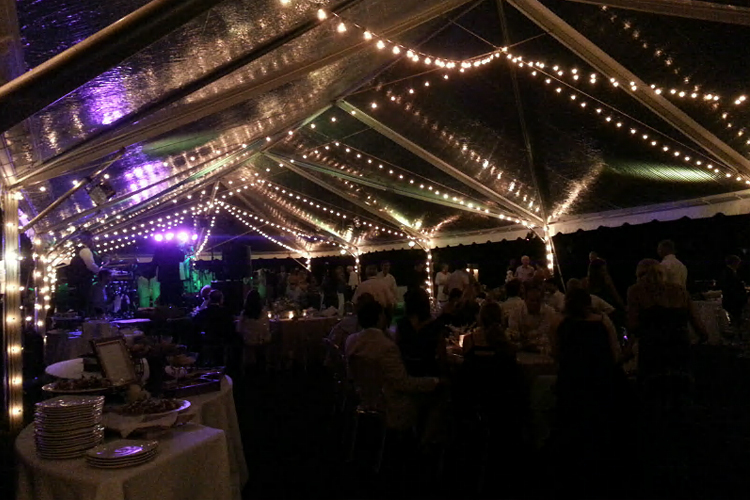 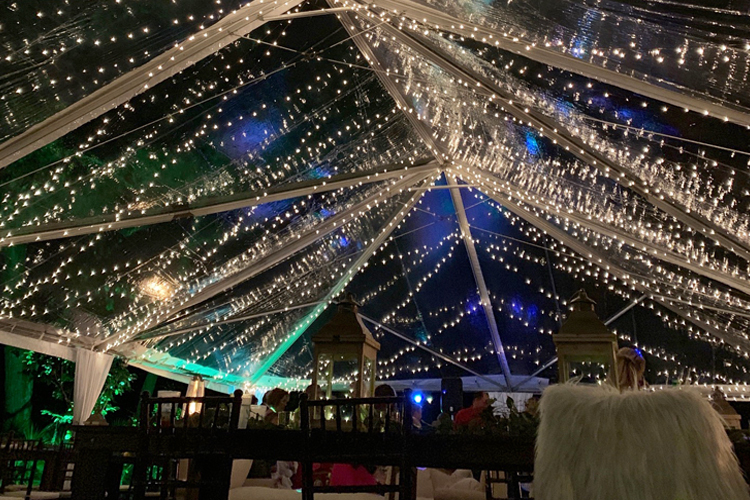 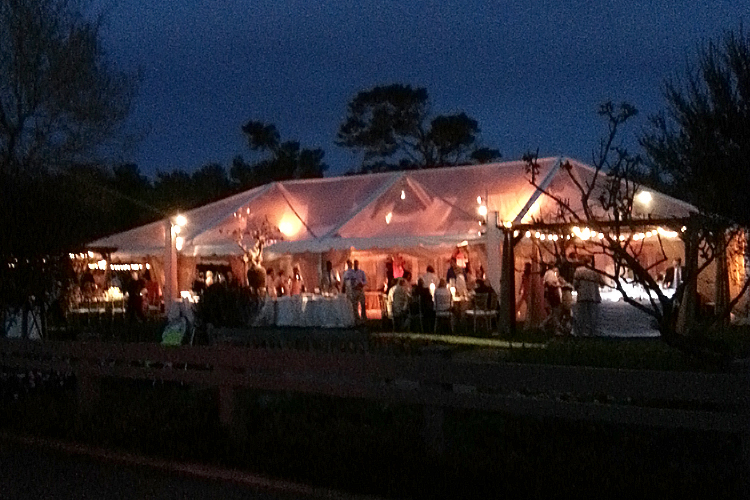 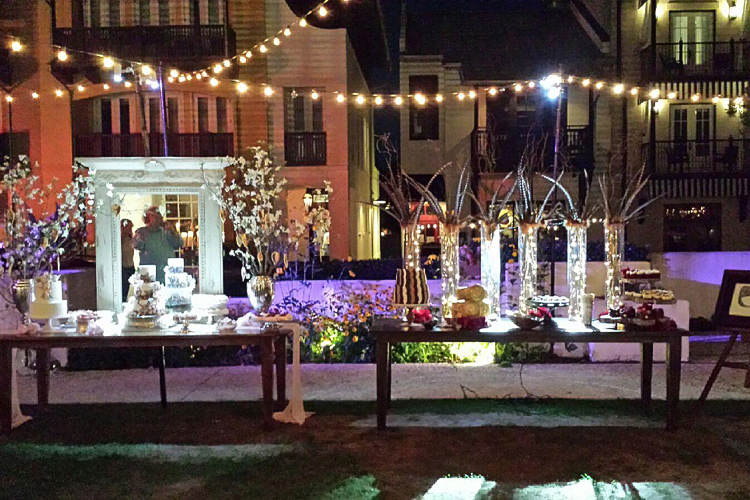 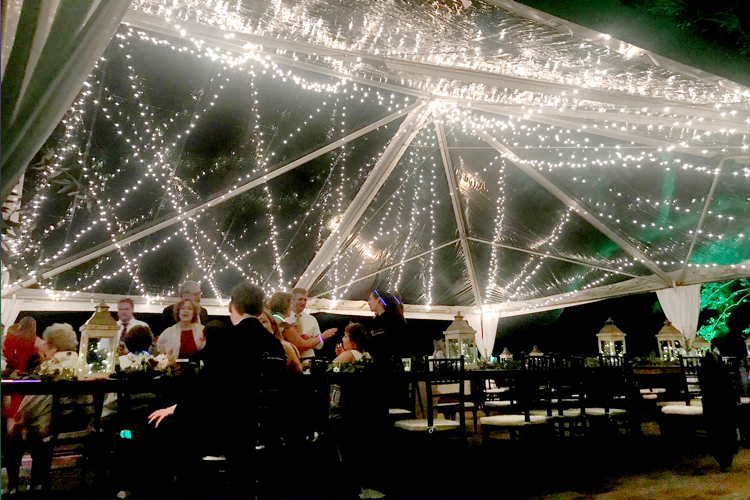 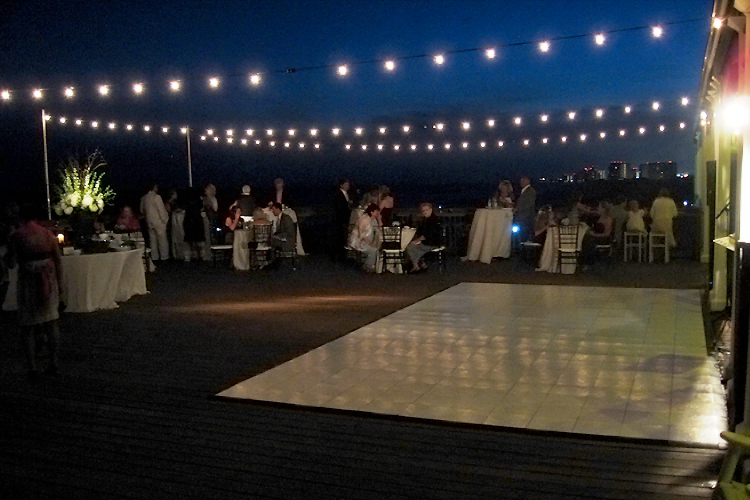 With Showtime Event’s lighting options, there are many opportunities to illuminate and accent any location. 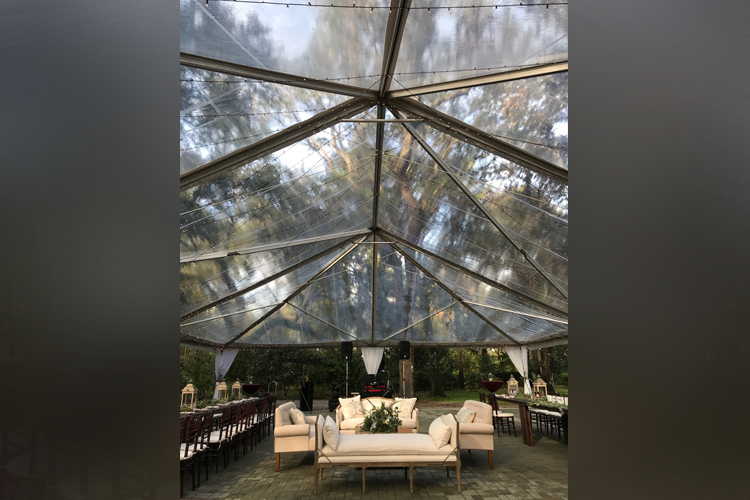 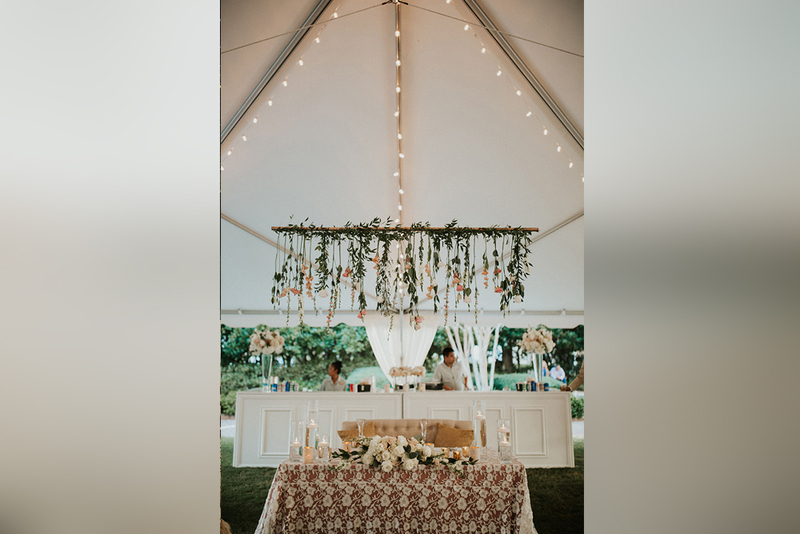 Envision a pattern on the tent top? 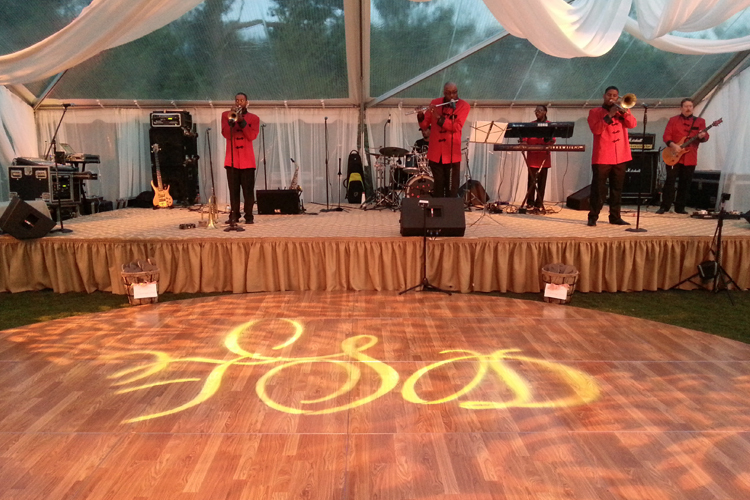 Want a monogram gobo for your dancefloor? 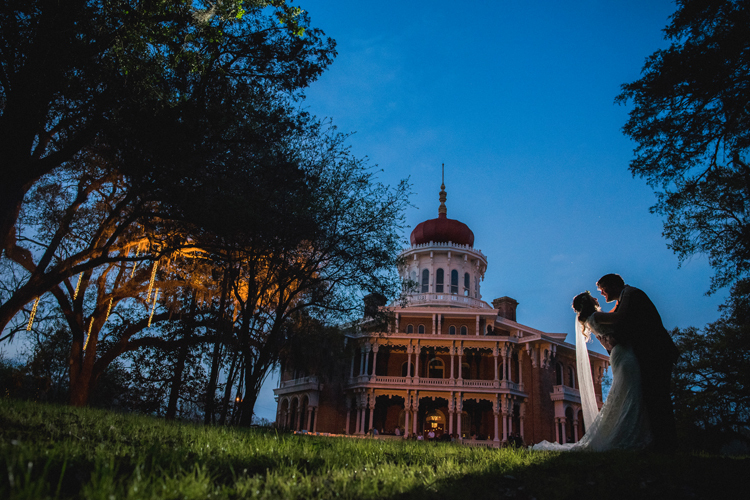 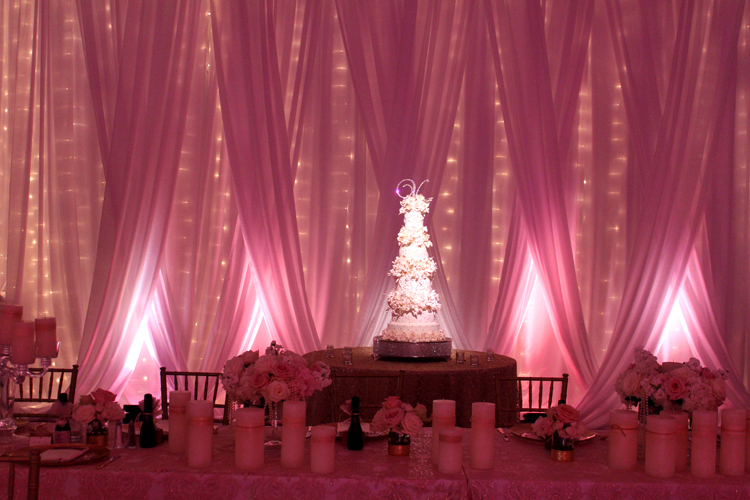 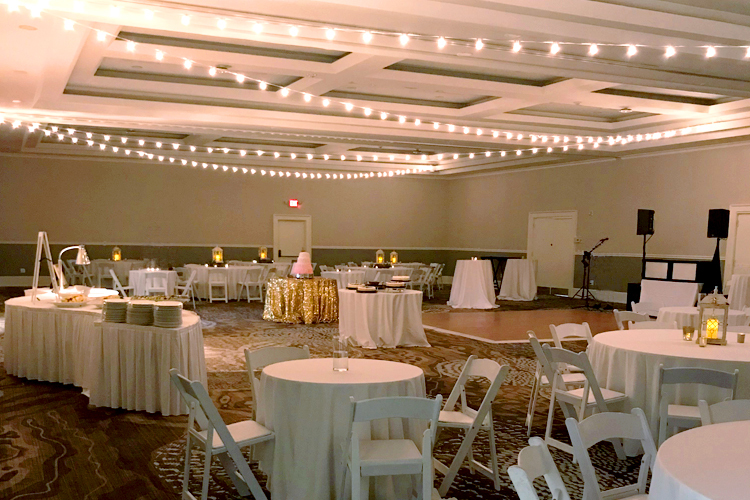 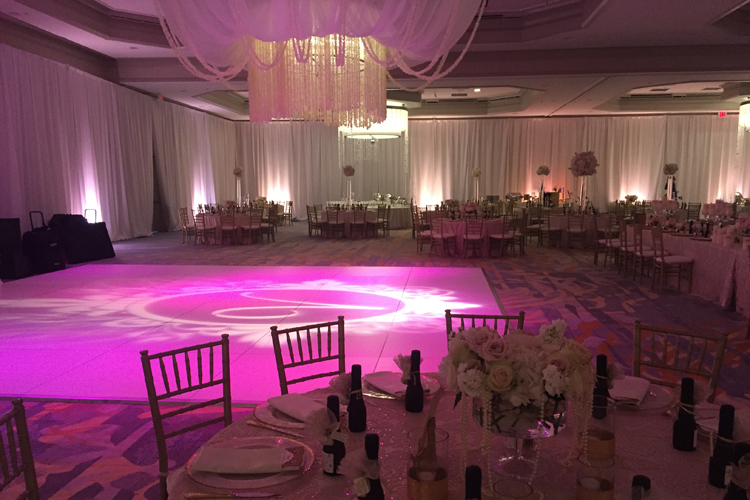 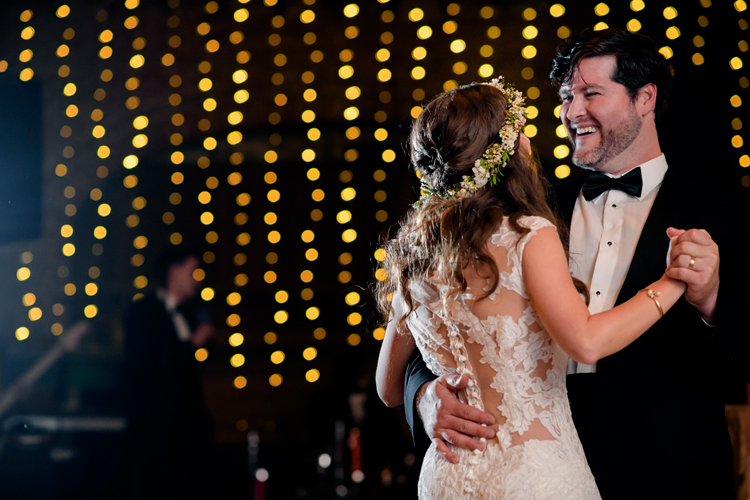 Do you see a stunning ballroom with uplighting? 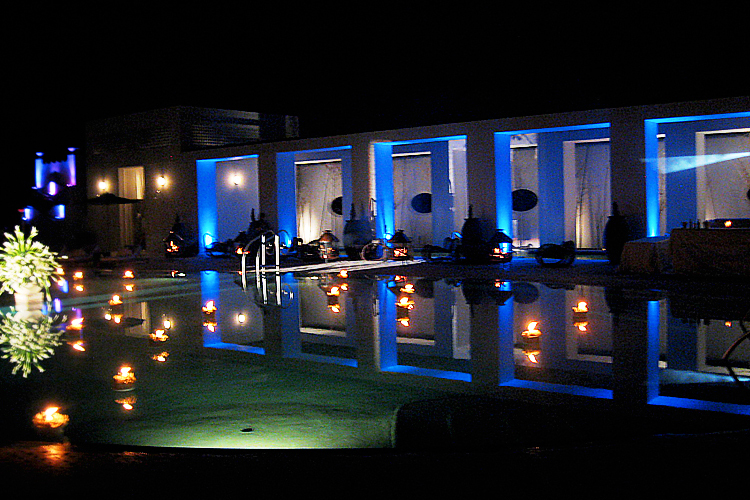 Is bistro sting lighting over a green lawn your vision? 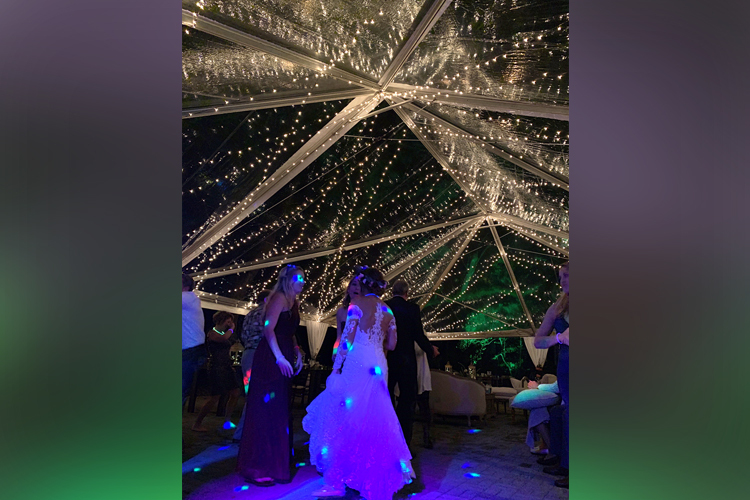 – call us!! 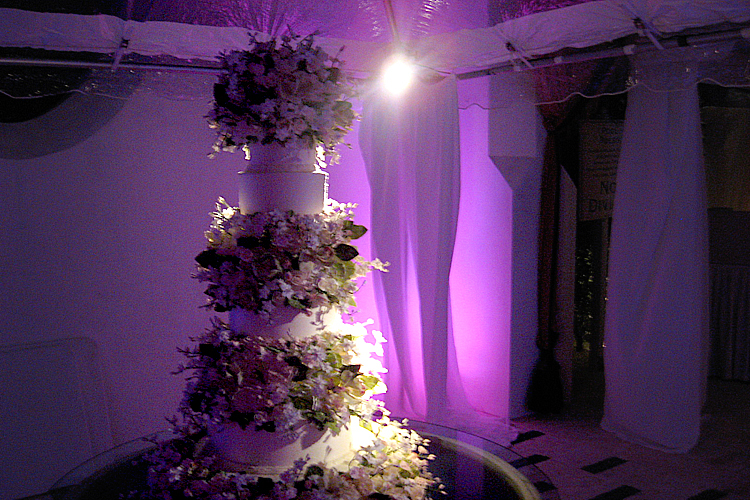 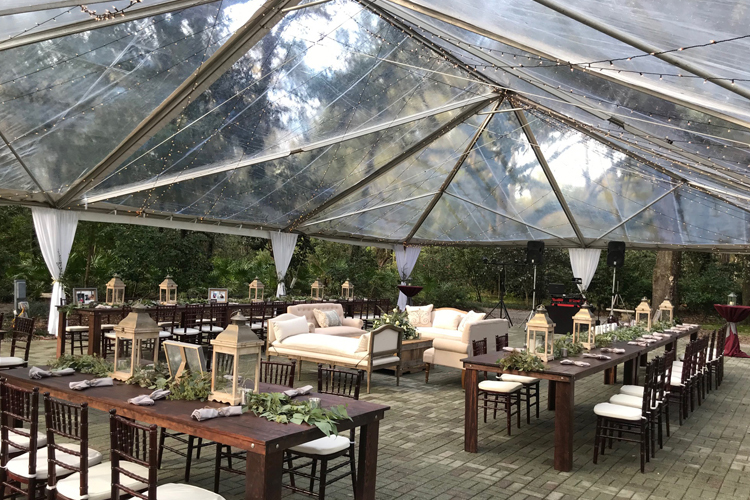 Let our creative team customize a package that will make the atmosphere at your event unique and special.